Craving some good electronic/housey goodness in your life? 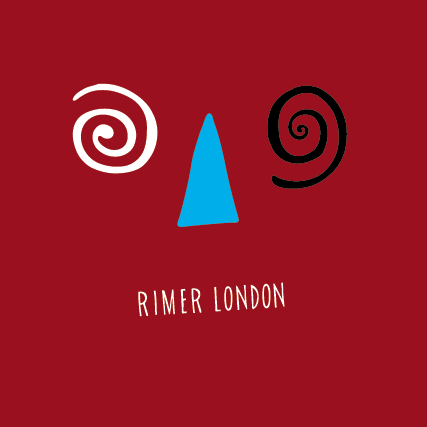 Then look no further than Amsterdam solo artist Rimer London. His label Magnetron contacted us recently telling us about his previous EP Intercity and how much a success it was for them and how excited they are for his upcoming debut album of which "Squaring the Triangle" is gonna be the first single. A great mixture of house and electronic music that I think you guys are gonna dig. I'm not a big house guy (get bored if it's too repetitive), but like all types of music there's always good and bad of everything, this one falls in the latter category with a dash of Italo that's very refreshing. Here's his new single "Squaring the Triangle", plus a couple tracks "Intercity" and "Go Away" from his previous Intercity EP to get you acquainted.